LAM performs, at customer’s request, other type of unaccredited analysis by applying appropriate testing methods (ISO, ASTM) or other methods validated in laboratory. The quality of chemical analysis performed in LAM is assured by obtaining and maintaining RENAR certification and by participating at interlaboratory schemes. 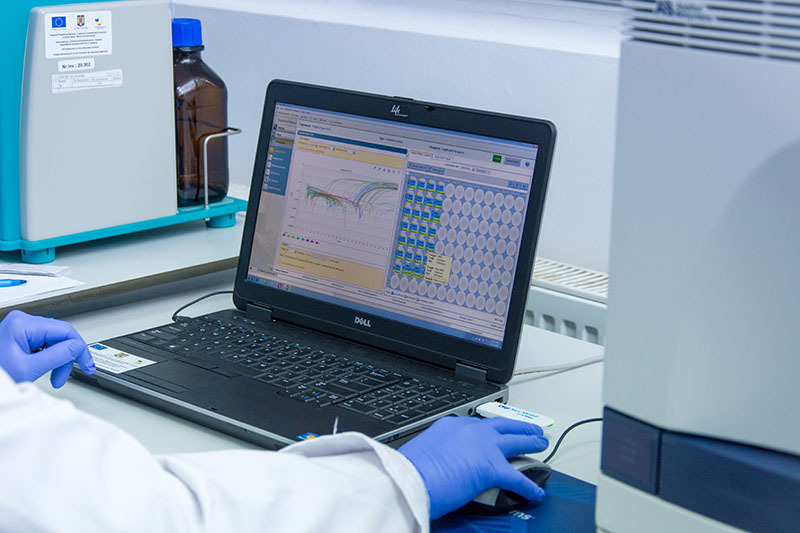 LAM has all the necessary resources for performing quality analyses: acclimatized rooms, high quality reagents/materials, modern equipment and qualified personnel.